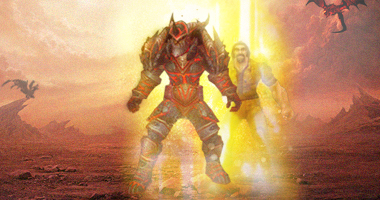 There are a lot more cool stuff in Legion proffesions. You can see it in our catalog here. 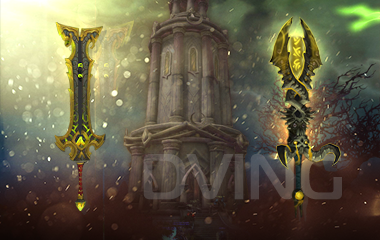 Gathering professions have several bonus ranks for the collection of additional materials. For crafting professions, higher grades allow you to create items more efficiently: for some recipes you reduce the amount of materials required for crafting, for others they increase the amount of items created. This is a new subject, necessary for creating cool things in professions and increasing the level of subjects. Binds when picked up. 2 pcs. 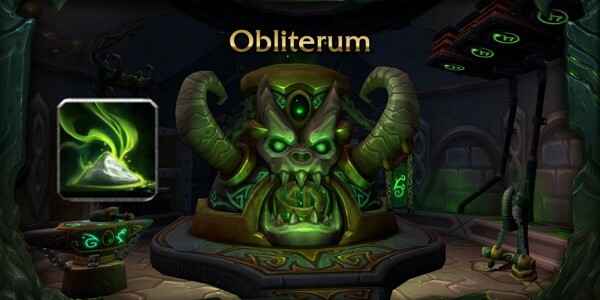 Blood of Sargeras is needed to raise item level with the help of the Obliterum. 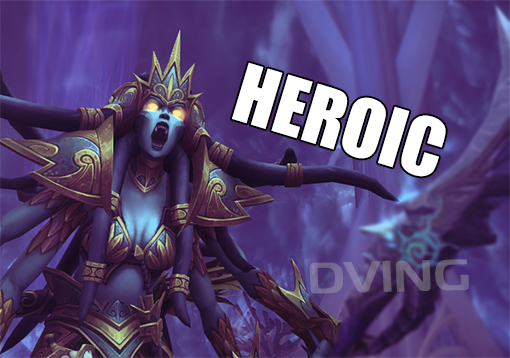 Players with collective professions of rank 2 are more likely to receive Blood of Sargeras while searching for flowers / digging veins / skins. 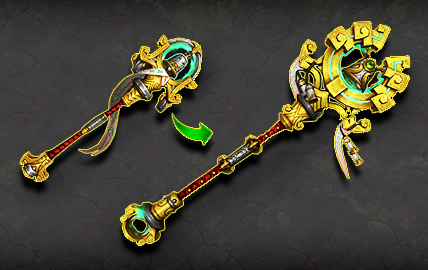 Obliterum takes a major role in the professions of the Legion addition. 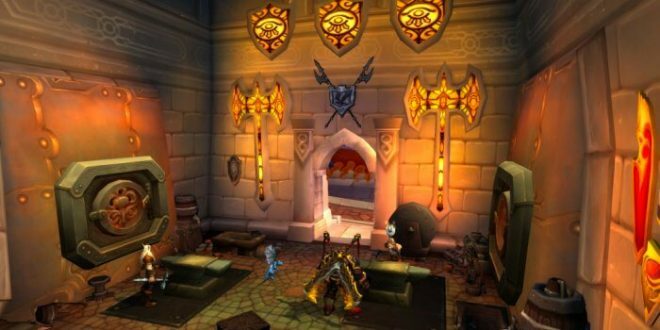 Annihilate is a new item that, in the World of Warcraft Legion addition, will allow players to raise the level of items to 5. 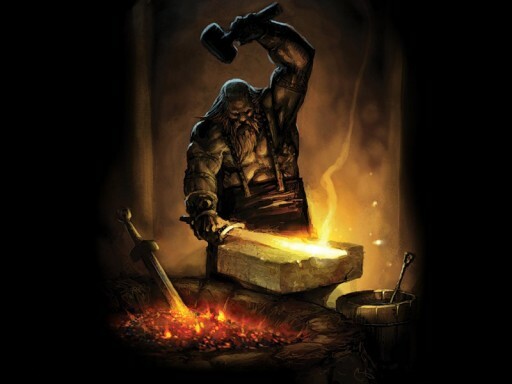 The improvement can be applied several times - thus increasing the level of crafting items from 815 to 850. 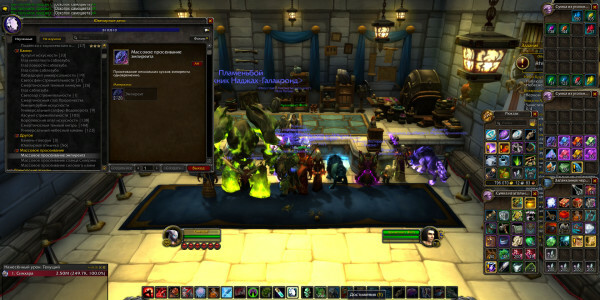 The service includes the boosting of any crafting profession (the profession used to make items) from 1 to 800 skills. Our site is ready to help with boosting of any profession. We will take over all the reagents, as well as daily tasks. We can work at a time convenient for you. Have any questions? Contact our operators.